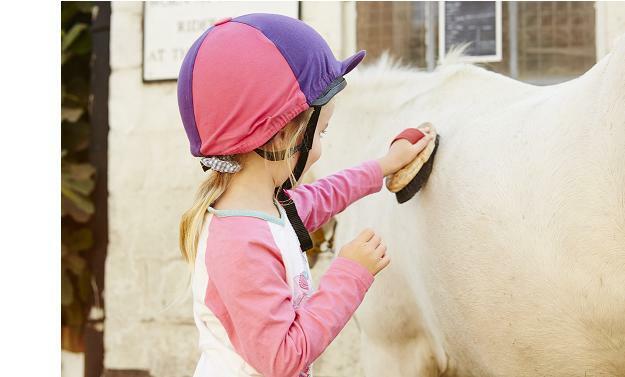 The Pony Days are run by professional, experienced and qualified staff. If your child has never ridden, school holidays are the perfect time to start – if your child already rides, it’s the perfect time to learn more! Children will need to bring a packed lunch.